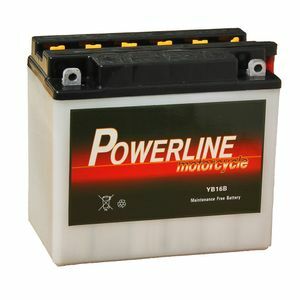 Excellent product, plenty of power for my car, I always buy my batteries from Tayna. for the money its unrivalled. two minor glitches 1) max level / min level indication not present on battery. I had to make a logical decision about acid levels but an email promptly answered sorted it. 2) the nuts weren't long enough and spacers were needed for the application it was advertised for. Arrived quick and the correct battery size and power , fitted bike with no alteration. Terrific value for money. First rate delivery.